Allyson Brooke Hernandez or Ally Brooke is one of the four ladies of the world-renowned girl group, Fifth Harmony. She is a soprano that takes leads in This is How We Roll and Top Down. Together with her group, they have two albums under their name: Reflection and 727. They have also traveled the world together for their album tour and have received multiple awards for their great performance and record-breaking songs that reached 1.4-1.6 billion views on YouTube. 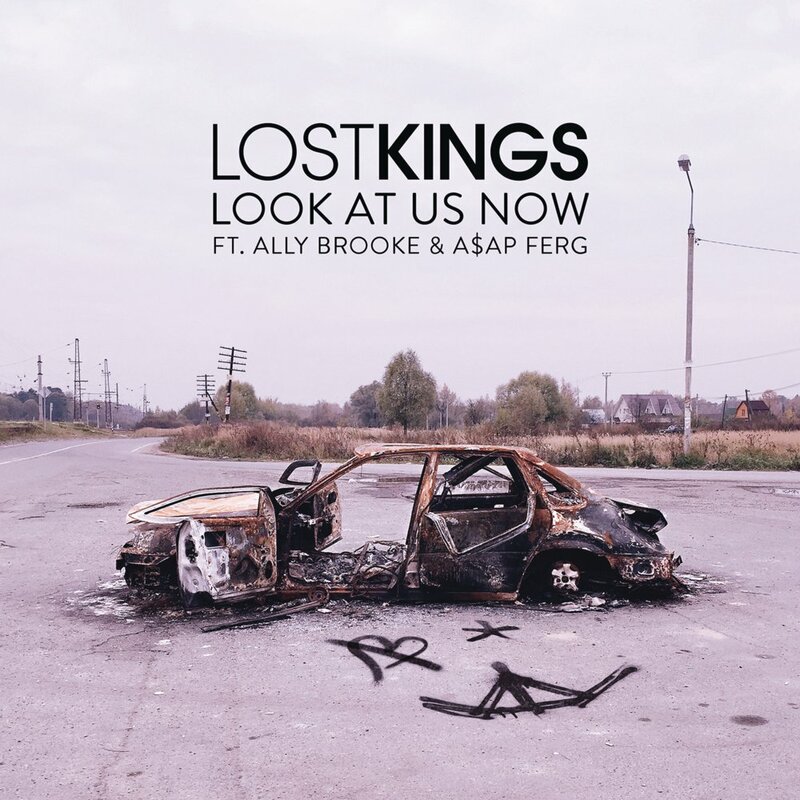 As a solo performer, Ally has worked with Lost Kings and A$AP Ferg for Look at Us Now. She was also the front cover of Contrast Magazine where she stated her excitement for Fifth Harmony’s new album and for her own solo endeavors. Aside from that, on March 10, 2017, she also attended the Rock N’ Fashion Show For Charity in Los Angeles. As of late, Ally is working with her group to promote their latest single, Down. Fortunately, none of the doctor’s predictions came true seeing as Ally is in full health up to this day. She was able to go home after a few week of staying at the Neonatal Intensive Care Unit (NICU). Ally also said that she “fought for survival,” since a huge percentage of premature babies do not get to survive each year. The parents of Ally are Jerry Mesquite Hernandez and Patricia Ann Castillo Hernandez. Jerry was born on April 30, 1963. Ally is mostly seen on the road with her dad rather than her mom due to Patricia’s back problem. She was born with scoliosis, a skeletal problem. Despite that, she has always shown her support to her only daughter. Aside from her parents, Ally also gets her support from her maternal grandmother, Guadalupe “Lupe” Ortiz Quintanilla and her only sibling and older brother, Brandon Hernandez. Her family is of Mexican descent. 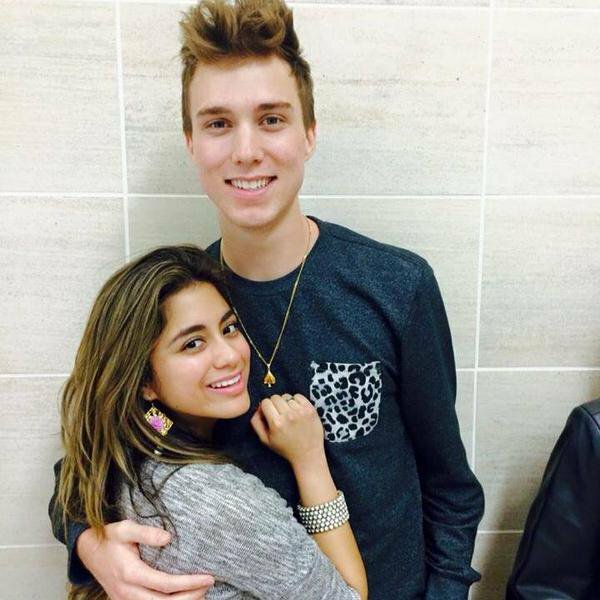 Ally then dated the American rapper, singer, and performer Troy Ogletree. He was born on May 9, 1994, and is a year younger than Ally. They started dating in 2013 and has kept their relationship private through their years together. However, in November 2015, Ally has confirmed their breakup. During a live interview, Ally raised her hands when asked which of them in Fifth Harmony is single. This has caused fans to speculate all types of theories as to why the two have broken up. In response to the false accusations, Troy posted his sentiment on Twitter saying “U never know what’s going on in someone’s life. Before u say something, think about where they might be mentally.” Troy used to post photos of them on his social media to which the fans would baptize them with the “Trolly” ship name. 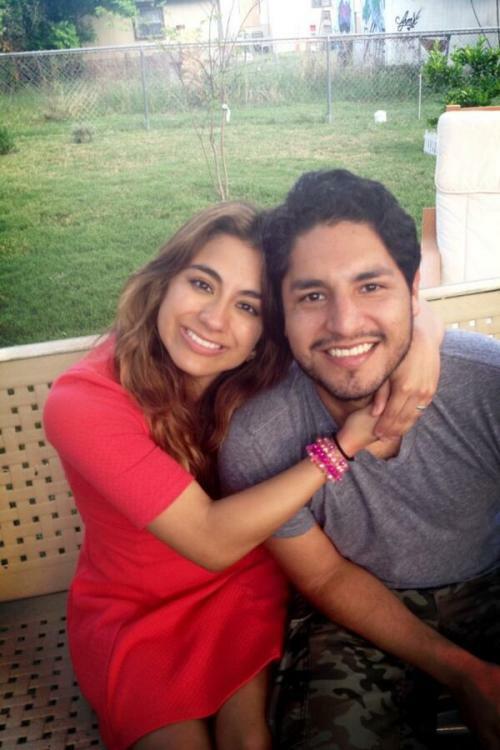 Will is the tour manager of Ally’s group, Fifth Harmony. He also worked as a tour manager for other famous artists like Papa Roach. He has earned his education from Florida State University. It has been said that the two started dating in 2016. 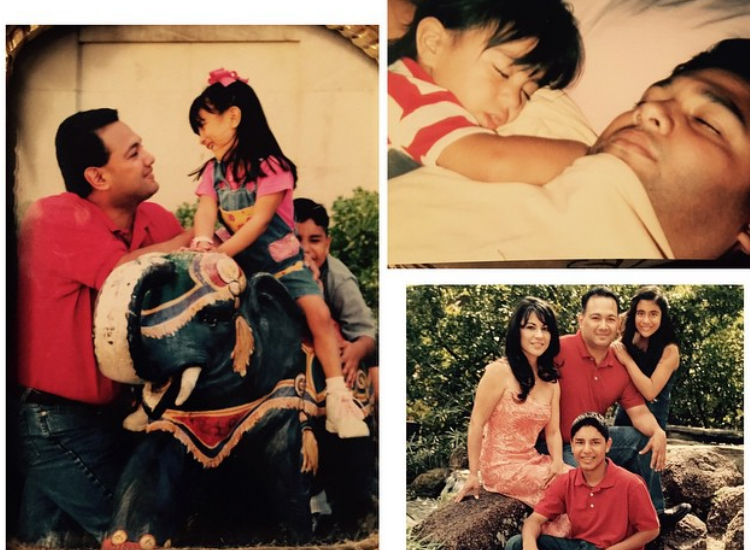 Ally auditioned for The X-Factor when she was 19 years old in Austin, Texas. Her audition song was On My Knees by Jaci Velasquez as was described as “quiet but controlled performance, hitting some amazing grace notes.” She received four yeses from the judges that put her to the boot camp. She won the first round after singing Gotye’s Somebody that I Used to Know. However, in the second round of eliminations, she was voted to be eliminated, giving Julia Bullock a chance to advance to the next round. Fortunately, Ally was called in again, this time with Lauren Jauregui, Camila Cabello, Dinah Jane, and Normani Kordei, to compete together as a five-piece group. She is fondly referred to as “Allycat” or “Mama” and is considered as the “sunshine” of the group. She is also the eldest among them. While in The X-Factor, they were mentored by Simon Cowell. She and the girls have given all the efforts, especially for their outstanding performance for Anything Can Happen and Impossible. They ended the competition in third place but gaining a newly signed contract from both Syco Records and Epic Music. After getting signed, Ally and the girls toured statewide for “Harmonizing America.” They also released songs like Me and My Girls and Miss Moving On. They had finally released their debut album Reflection on February 03, 2015. Hit songs from their first album include Worth It, Bo$$, and Reflection. For promotion, Ally and the group visited 63 cities in North America and a couple of cities in Europe. She also performed with them twice at the White House for the President and his audience. On September 25, 2015, they released I’m in Love with a Monster for Hotel Transylvania 2. Their second album, 727 was released on May 27, 2016, with Work From Home as its lead single. It received a positive response from fans that pitched the single to the top which made it the first top-five for an all-female group after more than ten years. 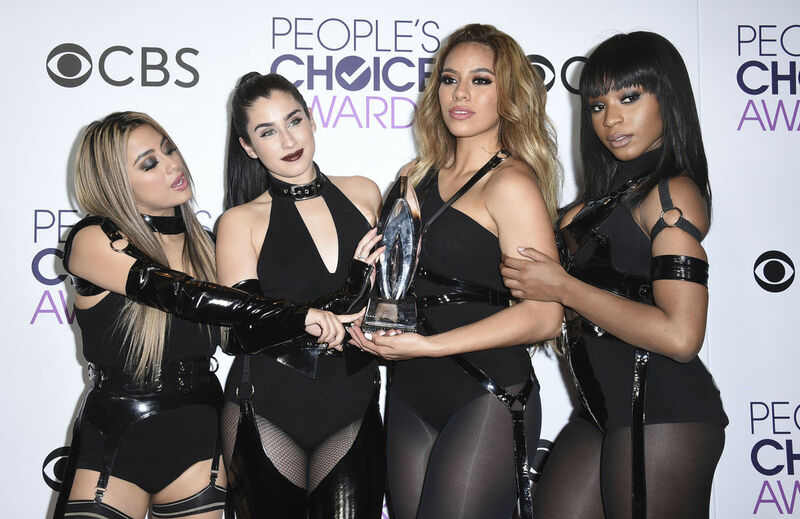 Because of the success of 727, Fifth Harmony was named as the “Hottest Young Stars” in 2016. However, in December 2016, the group announced that “After 4 and a half years of being together, we have been informed via her representatives that Camila has decided to leave.” Despite Camila’s decision, Ally along with her bandmates have decided to continue their journey as a four-piece group. Thus, on June 02, 2017, they released their first single, Down, after Camila’s departure. This is also the lead single from their upcoming third album. She was also the spokesperson for March of Dimes in November 2015. 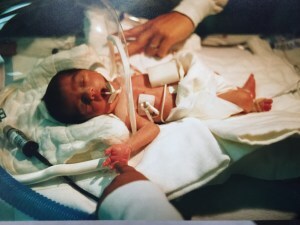 The organization aims to raise concern and awareness in honor of World Prematurity Day. She said that she wants to inspire her fans with her survival story. After 47 awards with Fifth Harmony and 81 nominations, Ally has earned a total personal net worth of $3 million. As a group, all the girls including Ally, have a net worth of $10 million.